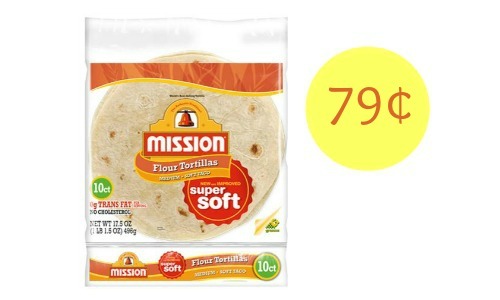 Be sure to print off these new Mission coupons so you can save on soft tortillas at Publix. When you use the manufacturer coupon, you’ll get the tortillas for just 79¢ per bag!Publix has a lot of really good deals this week in the weekly ad. Deal runs 4/29-5/5 or 4/30-5/6. 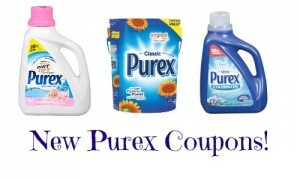 See more Publix deals here.